It's rather odd really... 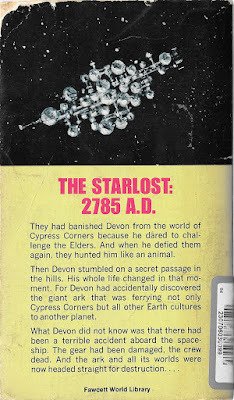 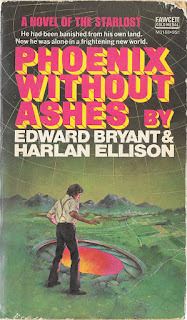 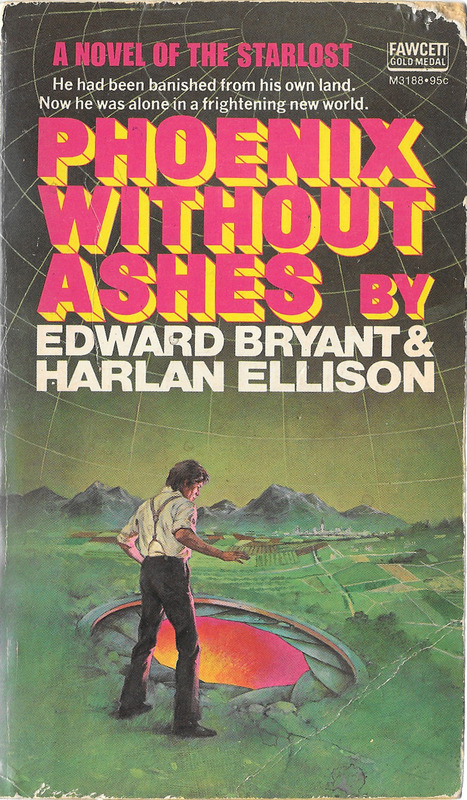 I like Edward Bryant as a writer and I strongly recommend Ellison's teleplay for "The Starlost", but this novel did nothing for me either. 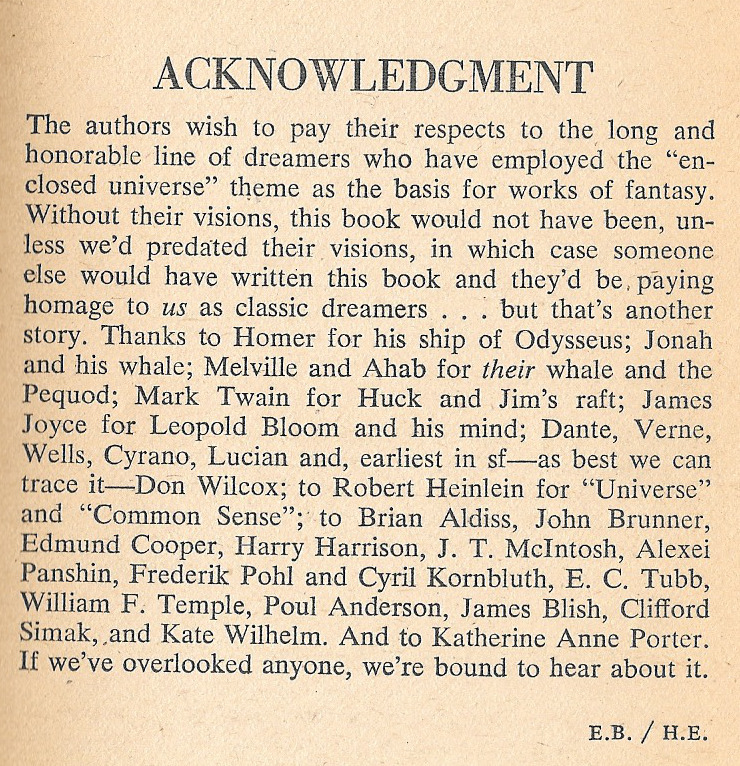 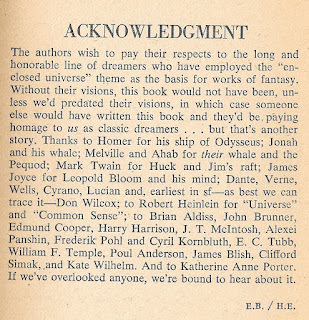 And I agree the Ellison intro is of merit - for those of us who like that sort of thing.